We've created a brand new full time position in our core team: an Operations Supervisor. It is full time, and for someone who likes working with people in a fast-paced environment. Selection will be on rolling basis. We welcome and encourage applications from candidates with diverse backgrounds. 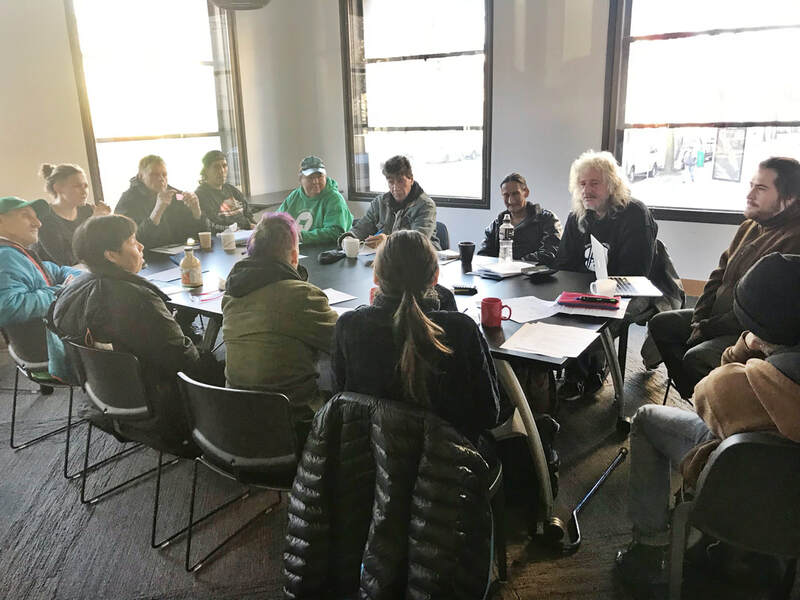 ​Binners’ Project includes a core group of Binners members, a Steering Committee, and 18 staff members, including 15 binners. ​Binners' Project is a project on the Tides Canada Shared Platform. Anna co-founded Binners' Project four years ago. By supporting and organizing recycling as a livelihood for the poorest, Anna believes the Binners’ Project showcases how ecology paired with social inclusion can grow local economies. Watch Anna's PechaKucha presentation here. 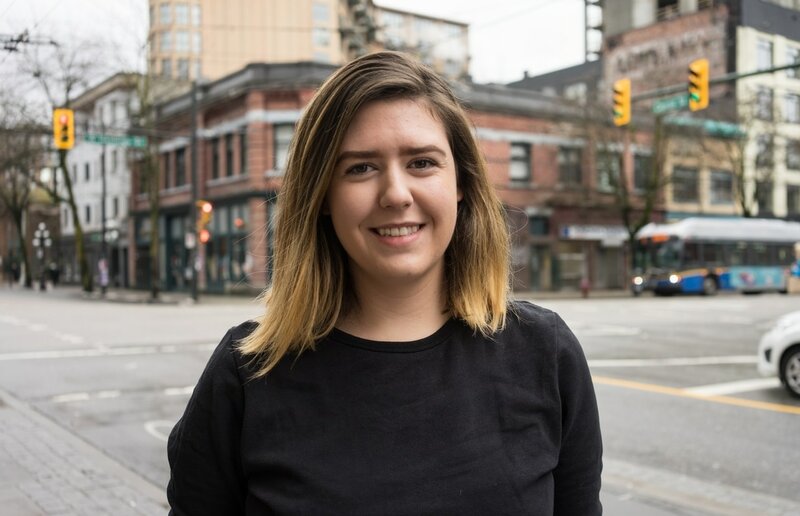 In addition to her leading role at Binners' Project, Anna is the former co-chair of Urban Core, and currently the co-chair of the Exchange Inner City, a joint initiative between the City of Vancouver and local Downtown Eastside organizations. Anna holds a Masters Degree in Law from the University Jean Moulin de Lyon, France, and a Postgraduate Degree in Education from both the University of London, UK, and the University of British Columbia, Canada. She is a certified teacher in both countries. Combining an interest in community engagement with social inclusivity and how it relates to marginalized populations, Gabby is passionate about the intersection of environmental, economic, and social justice issues currently at play in Binners’ Project. As Manager for Strategy & Program Sustainability for Binners’ Project, her role involves new programs design, internal systems management for ongoing programs, and carrying out the day-to-day operations of the project. Gabby has a Bachelor of Arts degree in Political Science and Philosophy from the University of British Columbia and is a 2016 RADIUS Fellow. She is currently completing a Masters of Education degree in Adult Learning and Education at UBC. In his current role as the Manager of Programs and Outreach, Davin Boutang helps other binners build their capacity. He enjoys working on healthy economic opportunities for people living on the margin. Davin moved to Vancouver in 1999 and soon found himself reliant on binning to make ends meet. As he became an expert in navigating the local informal economy, he gained the insight and lived experience needed to work within the community. After working at bottle depot United We Can for six years, Davin joined Binners Project as a binner in 2014, and then became part of the core staff. He sits on the Exchange Inner City board and also consults with Eastside Works, an income generation hub located in the heart of Vancouver’s Downtown Eastside. Brianne is passionate about social justice and creating healthier environments for our communities to live in. The Binners’ Project lives into these passions with its combined efforts in advocating for the legitimization of work for binners in Vancouver, as well as the ecological benefits binning has for the community. In her role as the Communications and Operations Coordinator, Brianne assists with the daily operations of the Binners’ Project, communications, and community engagement initiatives. ​Brianne received her Bachelor of Arts in Psychology and English from the University of Alberta, and recently completed her Master of Public Health in Social Policy at the University of Victoria. Bertha Cardinal has lived in the Downtown Eastside for over 30 years. ​She joined Binners' Project in 2015, and although she doesn't identify as a full-time binner, many of her clothes and items in her house have been found in the ally behind her place. Bertha has grown from Binners' Project member to Team Lead to now, Community Coordinator, where she enjoys work in training binners, managing members, and helping with daily operations. 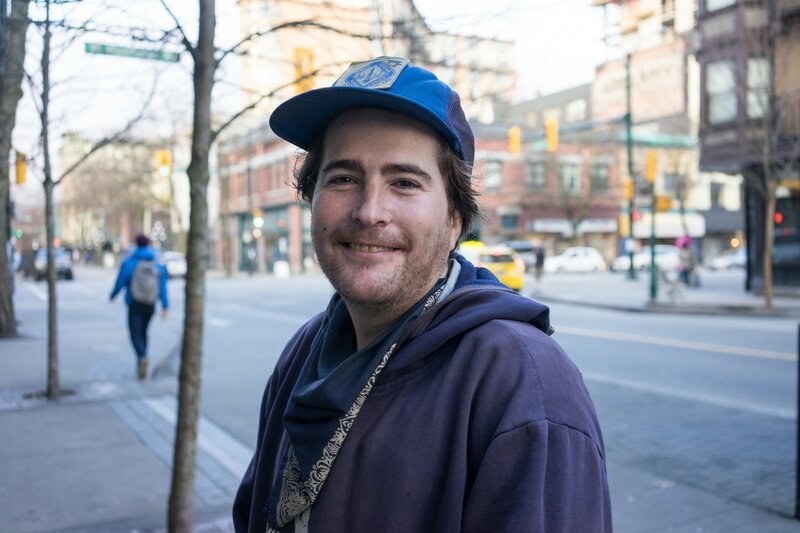 ​Andrew was born and raised in Vancouver and has done various work in the Downtown Eastside for many years. Andrew joined Binners' Project in the fall of 2016 after hearing about it from another member. He's grown from member to team lead, and now Community Coordinator. In this new role Andrew works with binner members doing training, helping to lead our weekly meetings, and managing binners at one of our Back-of-House Sorting sites. Kathleen Leahy, David Lee, Lori MacIntosh, Jeanette Ageson, Rebecca Loyo Mayo, Scott Fraser, and Steve Johnston. Learn more about the Steering Committee. Volunteers provide key supports in numerous areas of the Binners' Project.